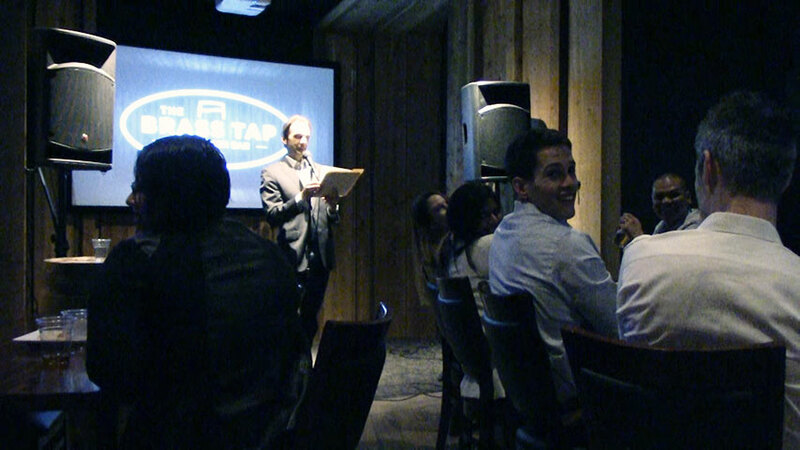 Hire Clean Comedian and Funny Motivational Speaker Larry Weaver to liven up your next meeting or event in Texas. 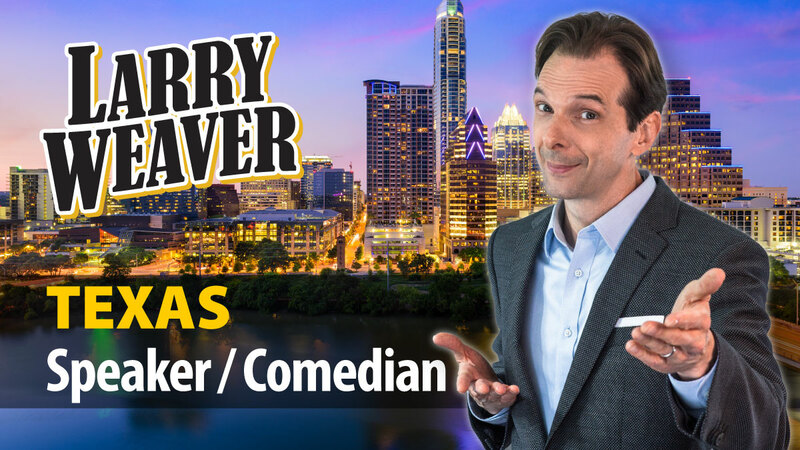 You may have seen Larry on-stage at Capital City Comedy Club in Austin, in San Antonio at the Rivercity Comedy Club, or in Dallas speaking at The University of Texas in Los Angeles. 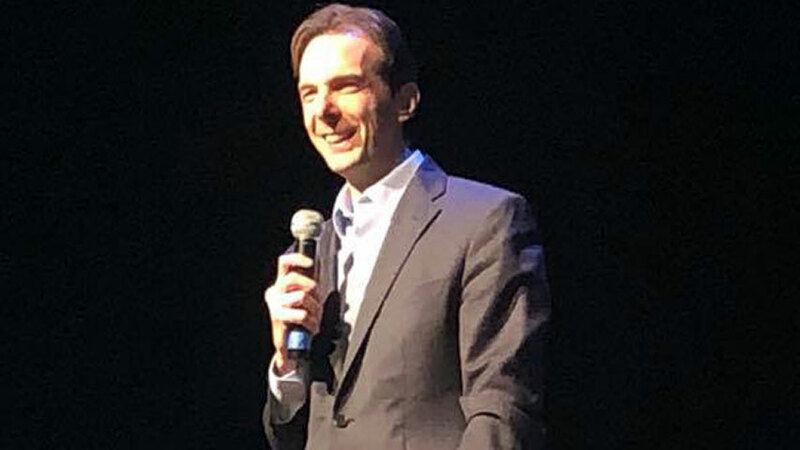 He's performed for the George West Storyfest, Royal Independent School District, Tango Health, Inc., the University of Houston, Midwestern State University in Witchita Falls, and for Volvo Rents at the Wolf Penn Amphitheater in College Station as part of the "Hard Hat Comedy Tour". 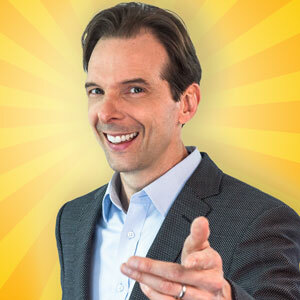 Lone Star State residents love his down-home tales of home remedies, family gatherings, marriage, traveling, trying to eat right, and more. 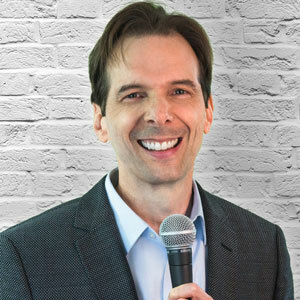 Larry is currently available to perform in Abilene, Amarillo, Arlington, Austin, Beaumont, Brownsville, Carrollton, Corpus Christi, Dallas, Denton, DFW, El Paso, Fort Worth, Frisco, Garland, Grand Prairie, Houston, Irving, Killeen, Laredo, Lewisville, Lubbock, McAllen, McKinney, Mesquite, Midland, Odessa, Pasadena, Plano, Richardson, San Antonio, South Padre Island, Sugarland, The Woodlands, Tyler, Waco, Wichita Falls - and everywhere in between. Reviews from Texas. A speaker you can trust. 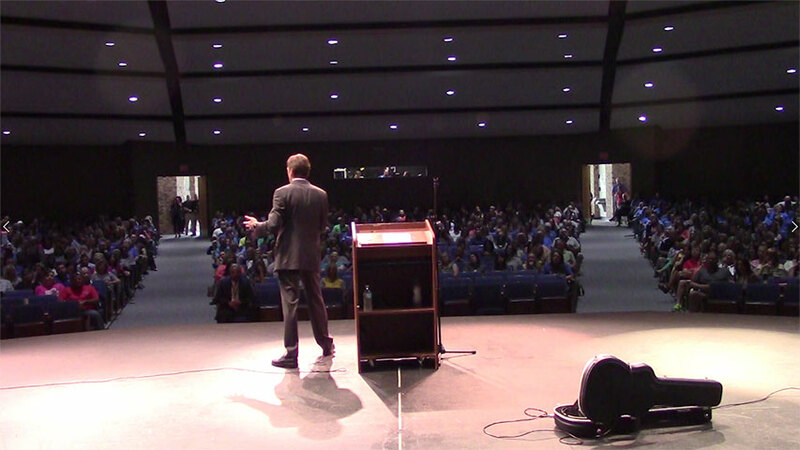 Whether your event in Texas needs clean comedy, motivational speaking, or an emcee, Larry has you covered. 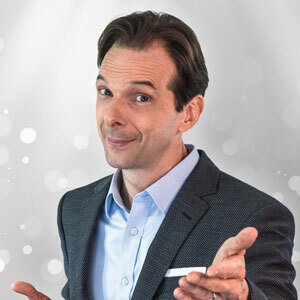 Larry's combination of experience, Southern charm, and clean humor make him one of the most popular Motivational Speakers in Texas and Comedians for Hire in Texas.